Giveaway: Asian Sheet Masks and a Mish Mash of Goodies! 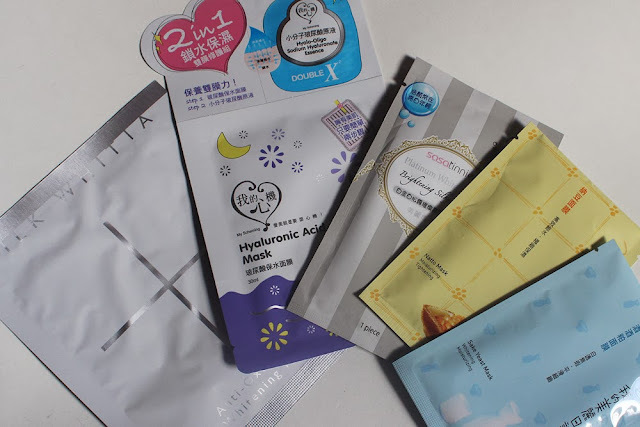 Giveaways aren't a common thing on my blog but I have a bunch of sheet masks at my disposal and I thought it would be nice if a lucky reader could win a few to pamper themselves with. 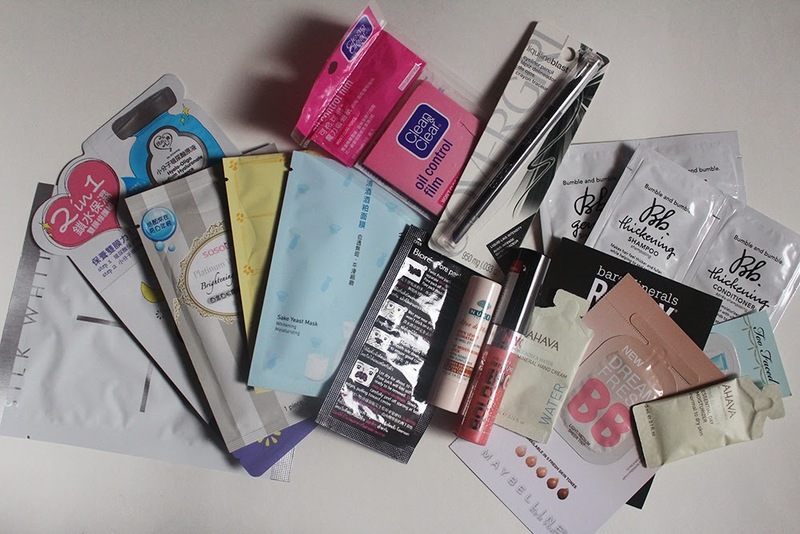 I looked through my backup stash and I had some unnecessary doubles so I'm including those in this small giveaway as well. The NYC lipgloss came in a recent VoxBox that I got sent for free but I didn't need another pink lipgloss and figured someone else could enjoy it. 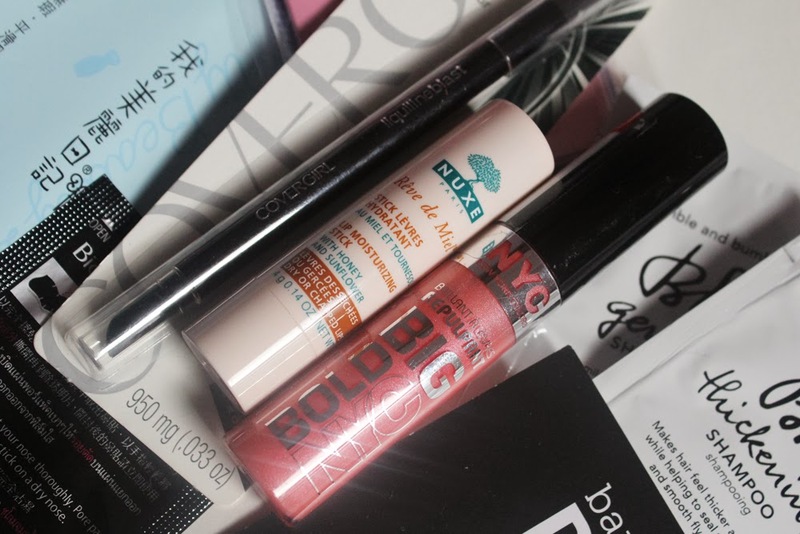 Everything is brand new and most of these products I have used already and quite enjoyed them. The giveaway is open internationally so there's no reason not to enter! The giveaway will close a month from today on November 16. I will email the winner directly and make an announcement on Twitter so make sure you enter with an active email address and be sure to follow me on Twitter!